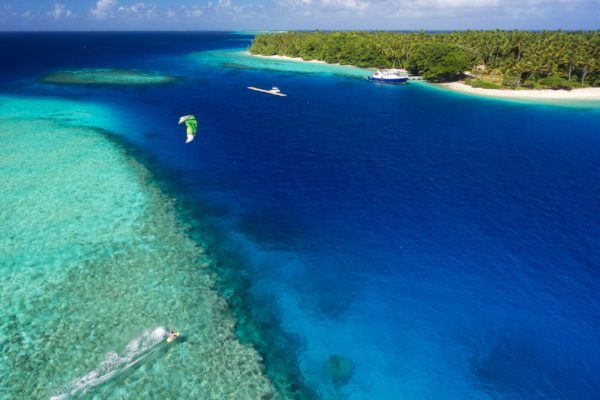 Find us wherever incredible surf is… Our international operation spans some of Planet Earth’s most exquisite places, from secluded Pacific islands to hidden gems off the coast of Indonesia. We’re passionate about leaving the crowds behind to chase the best waves on the globe, which is why so many expert surfers and divers choose Indies Trader again and again. Our unrivalled experience and equipment ensure every is safe and enjoyable. We’ll see you out there. 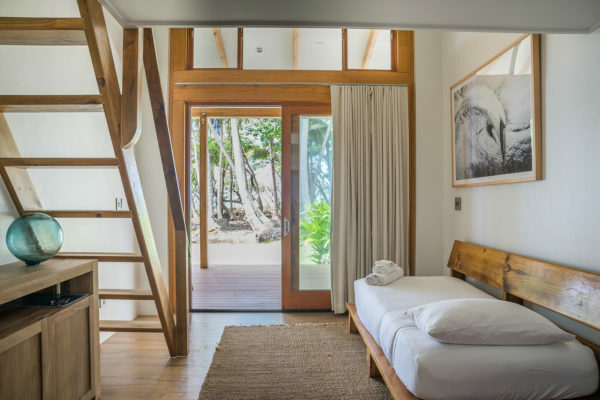 Our custom-built, luxury hideaway on the exclusive Beran Island offers unparalleled access to surf, dive sites, fishing, and more. 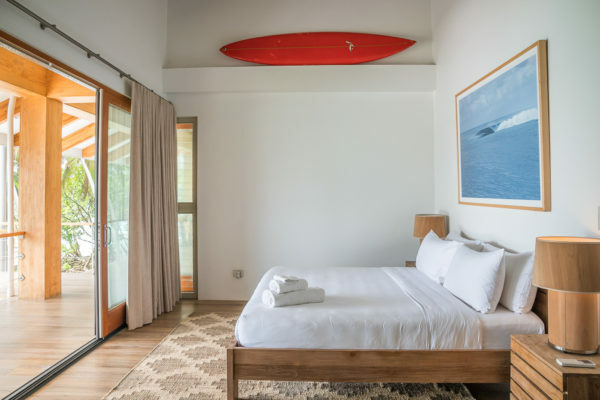 Thousands of miles from the nearest land mass, Beran Island Resort is fully equipped with a private chef, upscale accommodations, a shared lounge room to review awesome footage from the day on the water, and all the watersports equipment you could want, including jet skis. Easy access to the best breaks means you can spend less time on the boat and more time in the water, then retire to the island for a freshly cooked meal and great conversation with the crew and fellow guests - who will soon feel like old friends. If you’re an experienced diver, you’ve undoubtedly seen some impressive sights. But we can guarantee you haven’t seen anything quite like the wrecks at Bikini Atoll. 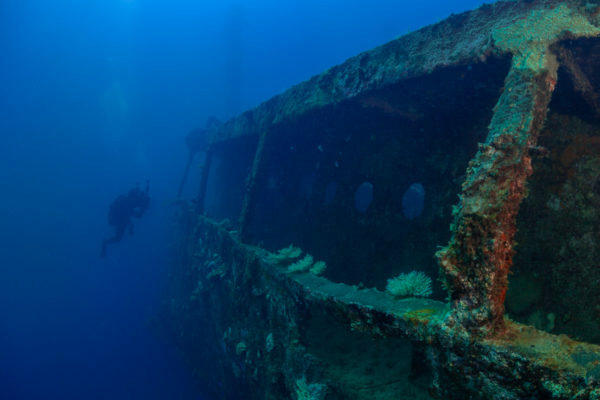 This “battleship graveyard” is home to sunken ships from World War II and the post war nuclear testing, and the site often lands on the bucket lists of divers from around the world. Indies Trader is the safest operator of dive trips to Bikini Atoll, with decompression chamber onboard, and a background in technical and salvage diving. Our carefully outfitted live-aboard vessels mean you can stay near the wreck diving sites for weeks at a time - and that’s exactly what we do. 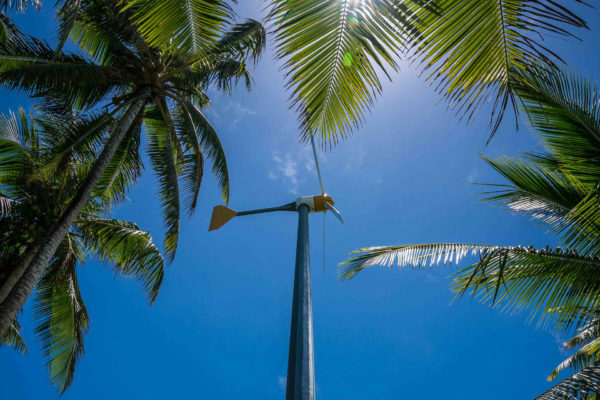 When the first surfers stumbled upon the waves off the coast of the Mentawai Islands, they knew they had discovered something big. That’s why, for years, Martin Daly and his crew sought to keep the Mentawais a secret to avoid a massive influx of surf tourism. Pockets of this remarkable area to the west of Sumatra remain relatively untouched today, and Indies Trader remains the benchmark and leading expert on the area. Indies Trader operates surf trips and charters to the Mentawais for anyone chasing the iconic boat trip in paradise. 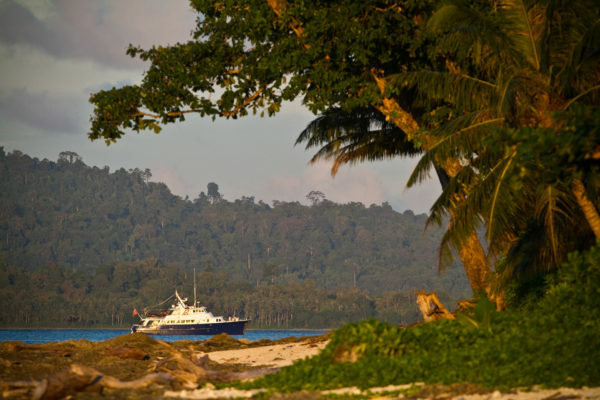 Booking information as well as an in depth look at the history of the Mentawai Islands, waves discovery, and the first charters.